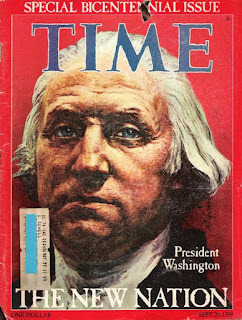 Buried at the bottom of a storage box of "old" papers, photos and treasures were two issues of Time Magazine in 1976 that I had set aside. 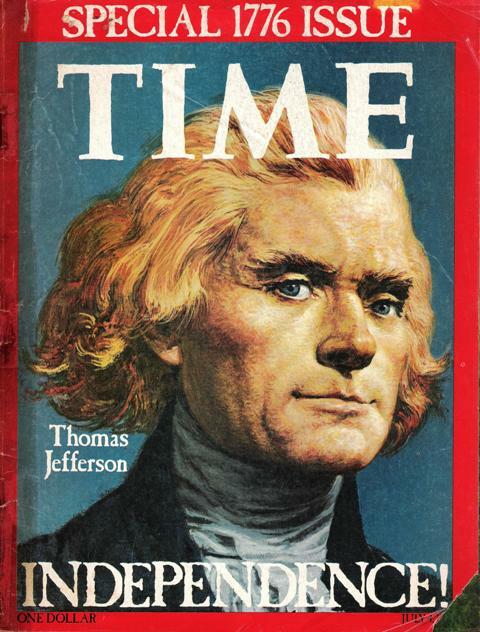 During the bicentennial year Time devoted two issues - one for July 4, 1776 and September 26, 1789 to commemorate the Declaration of Independence and the adoption of the Constitution. The attraction was that Time maintained its 1976 format and departments but reported and illustrated the news from 1776 and 1789. 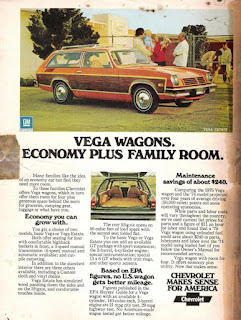 Even the interior advertisements were in the spirit. Enormously interesting and factual. I recall what a hit they were at the time. 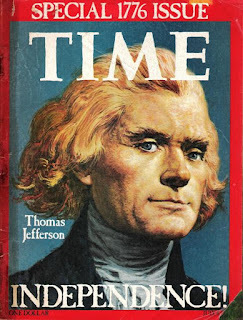 I ask Time to re-issue these classics during this election year. The reporting on the Declaration and the Constitution would be very useful to the electorate, many of whom were yet to enter the wonderful Republic when Time published the two. 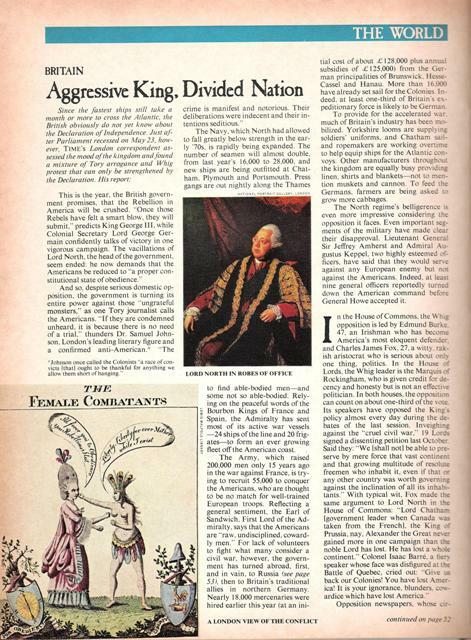 For instance, in its "World" section, the 1776 issue addresses the problems with British King George III. Good history, good information, and good fun. The rear covers of each issue tell a story - in two advertisements one can easily comprehend the demise of General Motors since 1976. The cars were ugly, prone to malfunction, and promising high gas mileage. 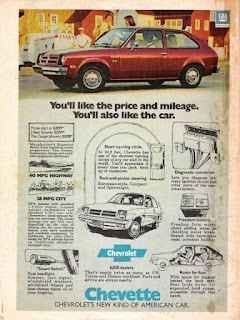 I, of course, drove a new Ford Pinto. Somehow Ford managed to learn from their lousy cars of the era.